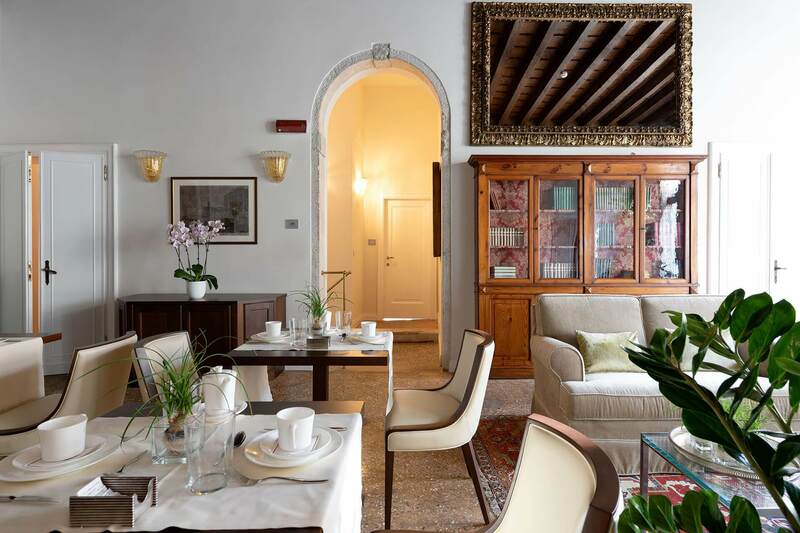 Ten minutes from Venice Santa Lucia station, the Maddalena Suites welcome you in a traditional 19th century palace with a water gate and private bridge, allowing access from the charming Campo della Maddalena. Situated on the ground floor and first floor, the seven splendid suites have been named after famous Venetian musicians: Perosi, Monteverdi, Benedetto Marcello, Vivaldi, Galuppi, Gabrieli and Porpora. Guests also have access to a splendid living room with large windows overlooking Rio della Maddalena and Strada Nova, a perfect setting in which to relax after a day wandering the city's streets and squares. 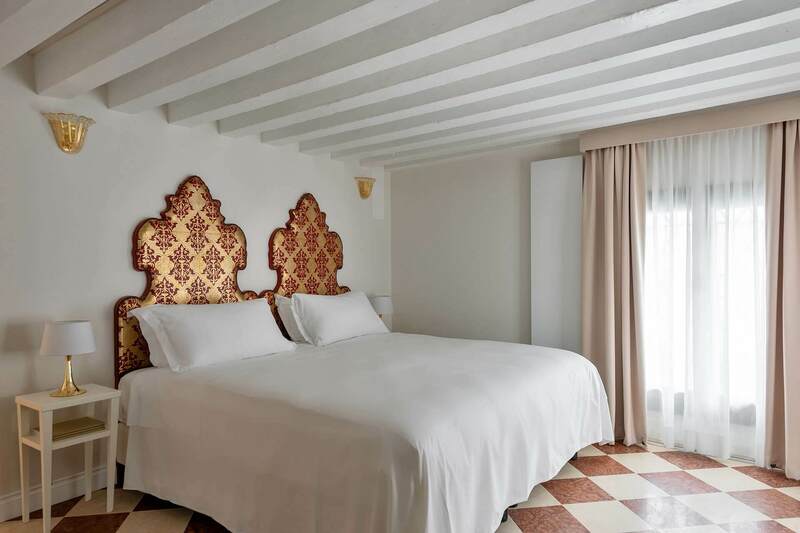 All rooms have been carefully restored, preserving tradition Venetian architectural elements, and combining them harmoniously with classic furnishings, modern amenities and priceless antiques. Large, spacious brightly lit suites consisting of a double bedroom, twin bedroom (with twin beds or a double sofa bed) and a bathroom with shower. 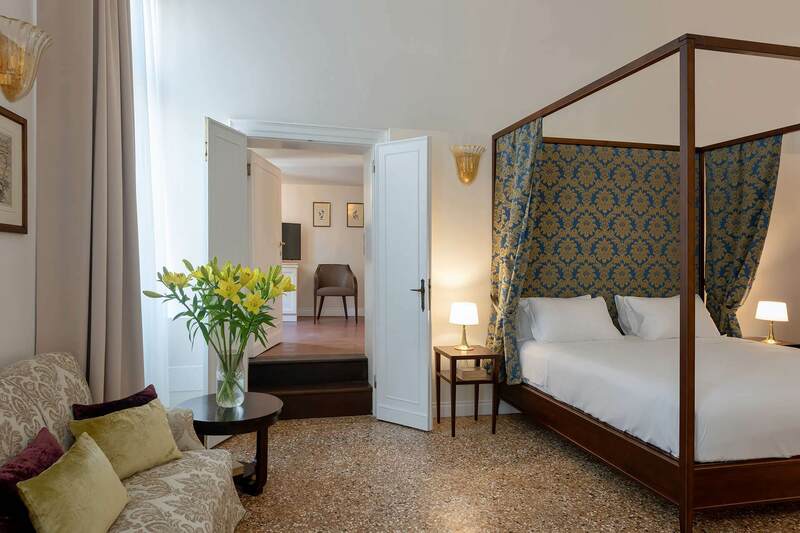 Featuring original Venetian floors, high ceilings and overlooking the picturesque Rio della Maddalena. Perfect for families or couples who want more space. 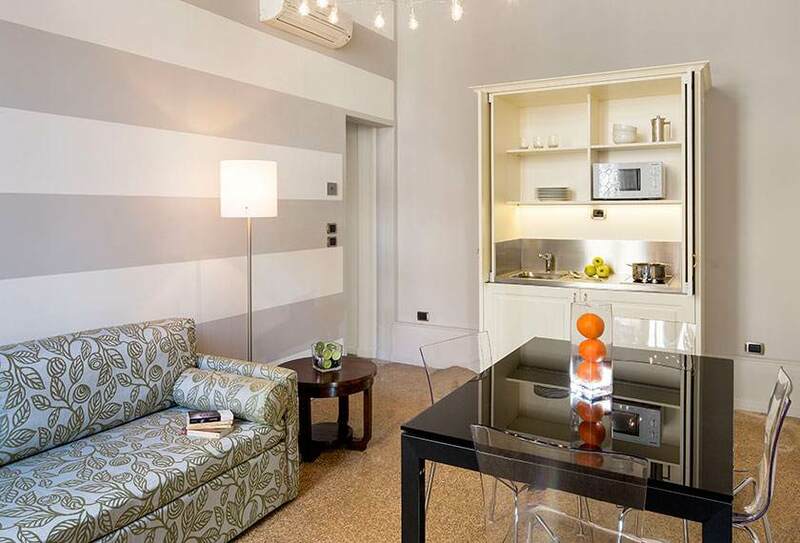 Elegant double rooms flooded with natural light, thanks to the large windows overlooking Rio della Maddalena. Located on the ground or first floor, they have a bathroom with shower and Venetian or marble floors. Ideal for a romantic stay in Venice. Intimate double rooms located on the ground or first floor, equipped with a bathroom with shower, queen size bed or comfortable double sofa bed. 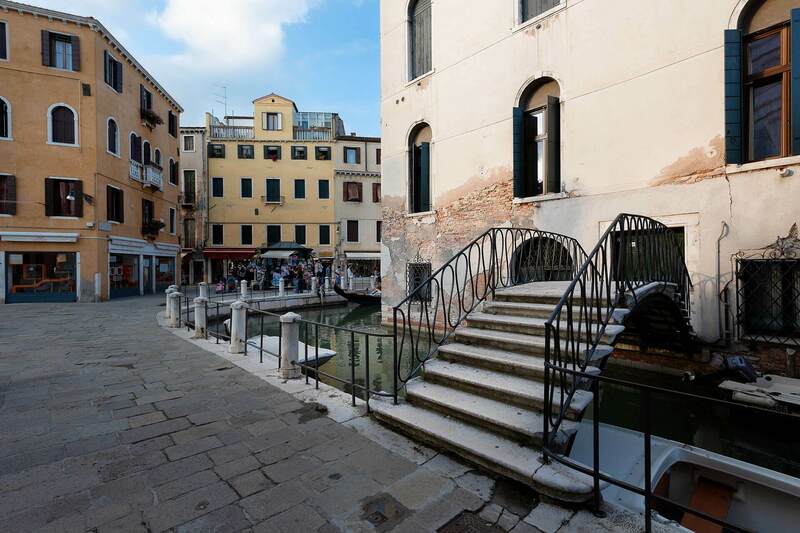 With fine Venetian or marble floors, they overlook the Rio della Maddalena or an internal courtyard. 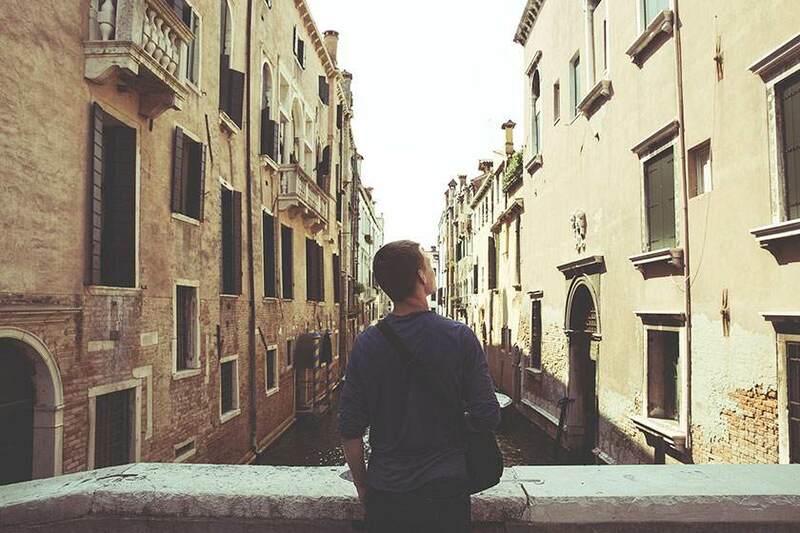 For an unforgettably elegant stay in the heart of Venice. For families or groups of friends up to 6 people, two interconnecting rooms can also be booked. Contact us at suites.maddalena@camariele.com for a customized solution! For all your needs, contact the concierge at Ca' Gottardi, our partner facility located just a few minutes from the Suites alla Maddalena: +39.041.2759333. For moments of relaxation and, on request, small meetings or private events, guests have access to the first floor lounge area, with its original coffered ceiling and Venetian floor, brightly lit by natural light thanks to the large windows overlooking Rio della Maddalena.